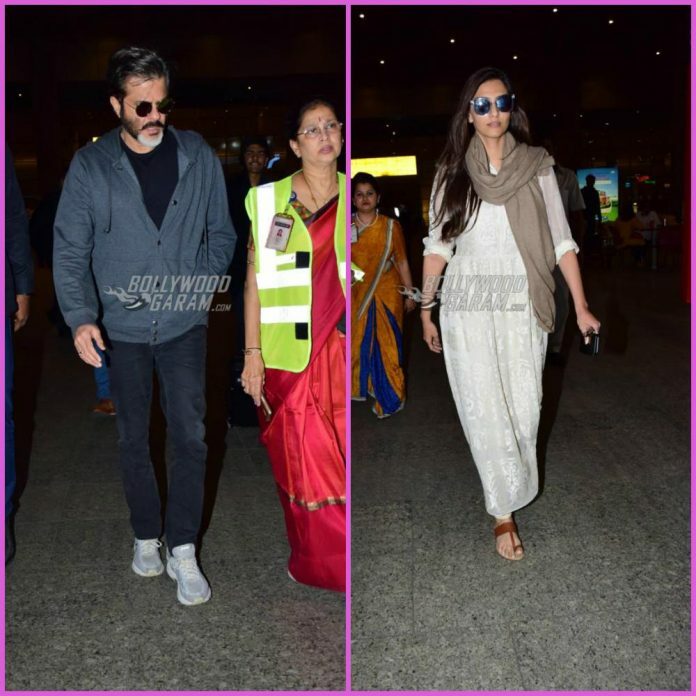 Father and daughter duo Anil Kapoor and Sonam Kapoor were snapped at the Mumbai airport on February 25, 2018. 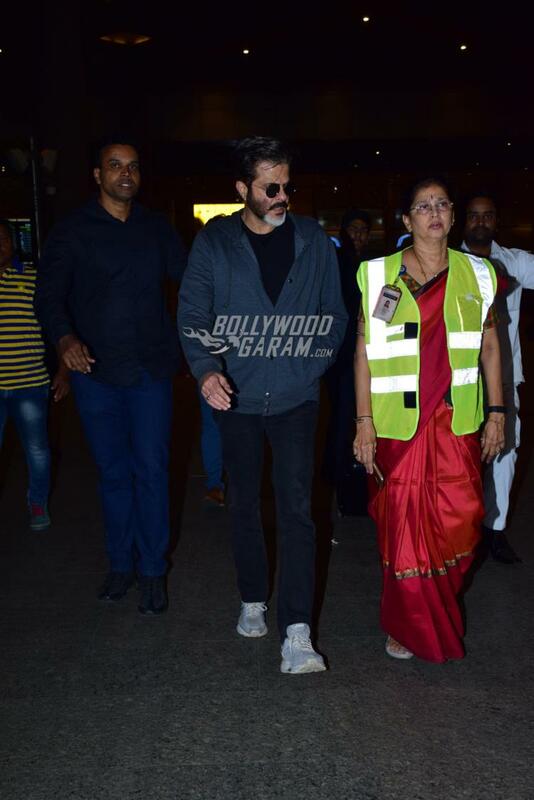 Sonam and Anil returned to Mumbai after the untimely demise of veteran actress Sridevi. The two had a grim look as they made their way at the airport. 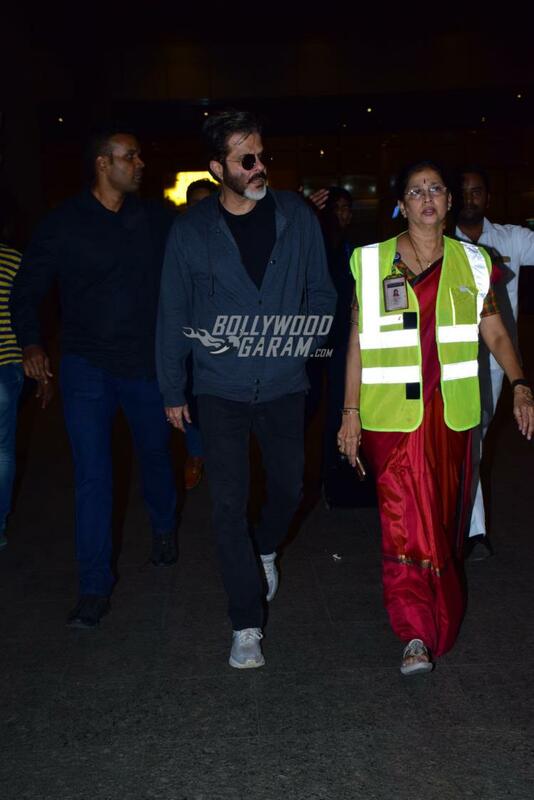 As soon as the news of Sridevi’s death spread, B’towners were snapped visiting Anil Kapoor’s residence in Mumbai. Sridevi’s daughters Janhvi and Khushi were not with their mother during her last moments. 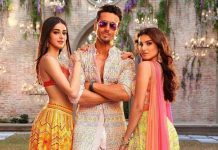 Khushi had returned to Mumbai a few days back while Janhvi was busy shooting for her film Dhadak. Talking about bringing back Sridevi’s body to India, Navdeep Singh, the Indian Ambassador to the UAE said, “We are working with the local government and we are in touch with the family to help repatriate her body to India as soon as possible.” The mortal remains of Sridevi are expected to be cremated on February 26, 2018.